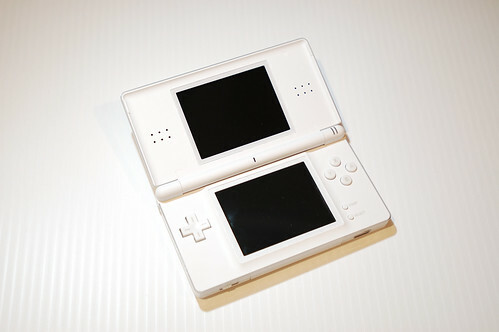 Nintendo DS Lite, originally uploaded by Tracer99. It's finally here. It's fun, it's lite, it's great.